Operation and planning of integrated energy systems. High performance computing for renewable resource assessment. Climate change impacts for energy systems. Professor Gareth Harrison is Bert Whittington Chair of Electrical Power Engineering and Deputy Head of the School of Engineering at the University of Edinburgh. He holds a Bachelor’s degree and a Doctorate from the same institution and was until recently Deputy Head of the Institute for Energy Systems. He is currently Associate Director of the EPSRC National Centre for Energy Systems Integration. He leads research activity across a wide area including energy system integration, grid integration of renewable energy, renewable resource assessment, climate change impacts on electricity systems; and carbon footprints of energy systems. 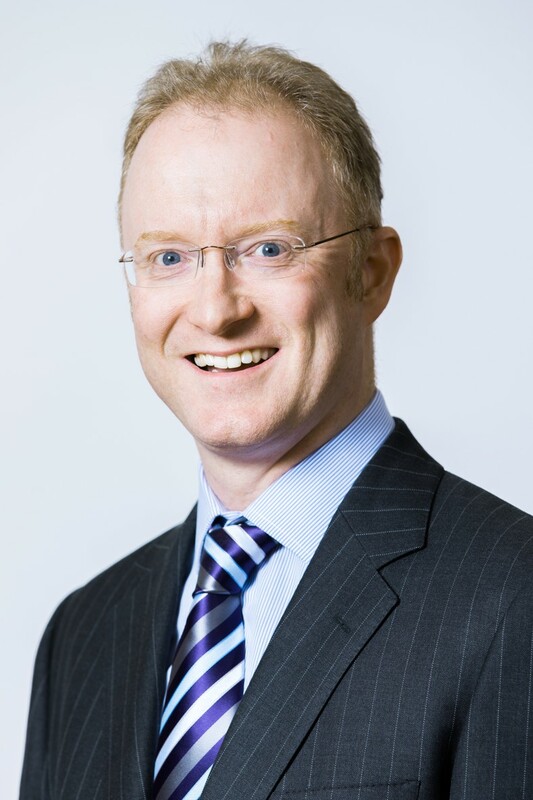 Professor Harrison is a Chartered Engineer, a member of the Institution of Engineering and Technology, a Senior Member of the Institute of Electrical and Electronics Engineers and is an Affiliate of the Association of Chartered Certified Accountants. He was a founding member and now Emeritus member of the RSE Young Academy of Scotland.